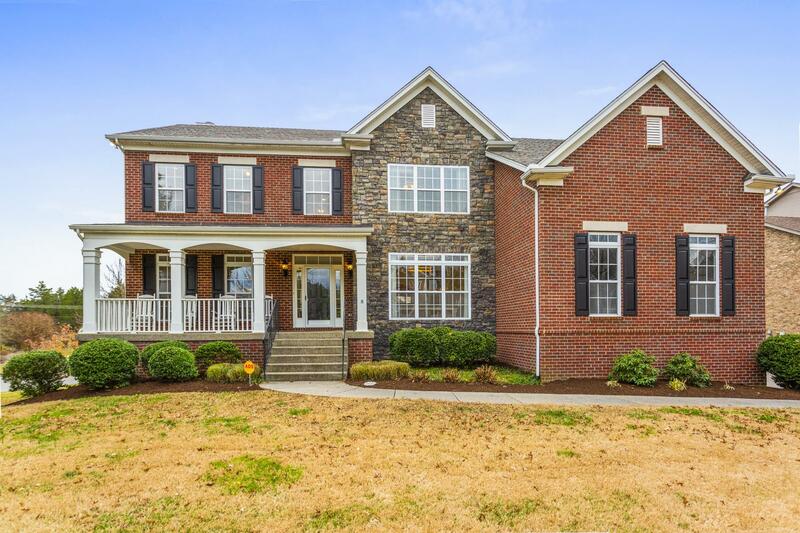 This Beautiful all brick home with a finished walk out basement is a home you do not want to miss. Master Suite w/sitting room and fireplace, a total of 5 bedrooms and 4 Full Baths. Roof 2014, New Flooring 2018, New paint, 2017 Tankless Water Heater and tons of storage. This home is ready for you to move into.